At this year’s Photokina, Olympus announced three new lenses for the Micro Four Thirds system: the M.Zuiko 30mm f/3.5 macro, M.Zuiko 25mm f/1.2 PRO and M.Zuiko 12-100mm f/4 PRO. 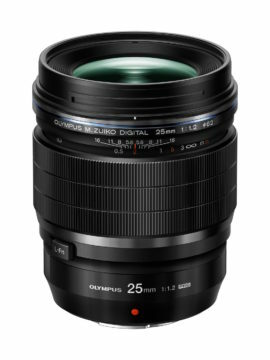 The M.Zuiko 30mm becomes the fourth macro autofocus lens for the system after the M.Zuiko 60mm f/2.8 and Lumix 30mm f/2.8 and Pana-Leica 45mm f/2.8. Weighing just 128g and measuring 57 x 60mm, it should prove the ideal size and weight for all Micro Four Thirds cameras. 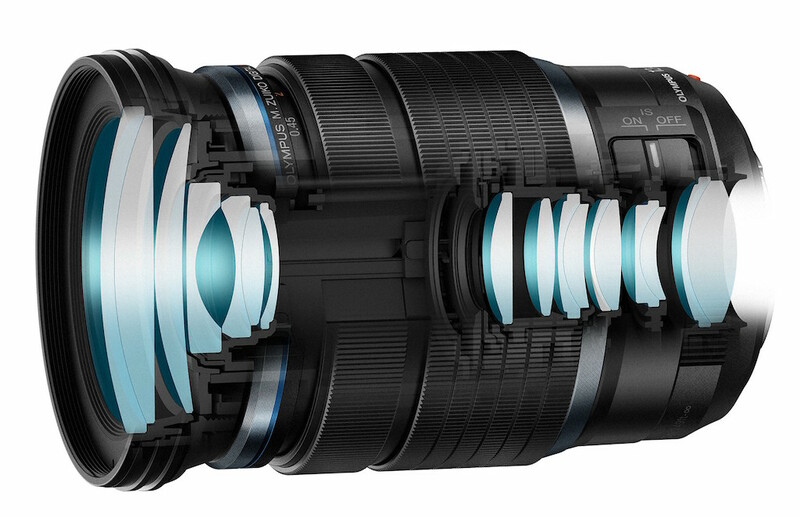 It features 7 lenses in 6 groups (including one DSA lens, one ADE lens, one aspherical lens), seven aperture blades, a minimum focus distance of 0.095m and a maximum magnification of 1.25x (2.5x in 35mm format terms). 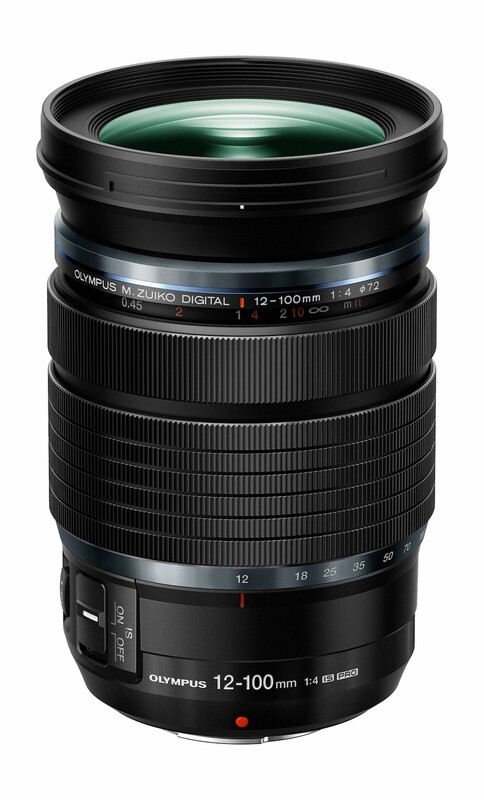 Both the M.Zuiko 25mm f/1.2 and M.Zuiko 12-100mm f/4 are part of Olympus’ PRO lens line-up, and come with an array of premium features. In addition to having a dust and moisture resistant design, both lenses feature a function button on the barrel, a manual focus clutch mechanism, and Z Nano Coating on the front element to reduce ghosts and flares that occur in backlit shots. The 25mm weighs 410g and measures 70 x 87mm. 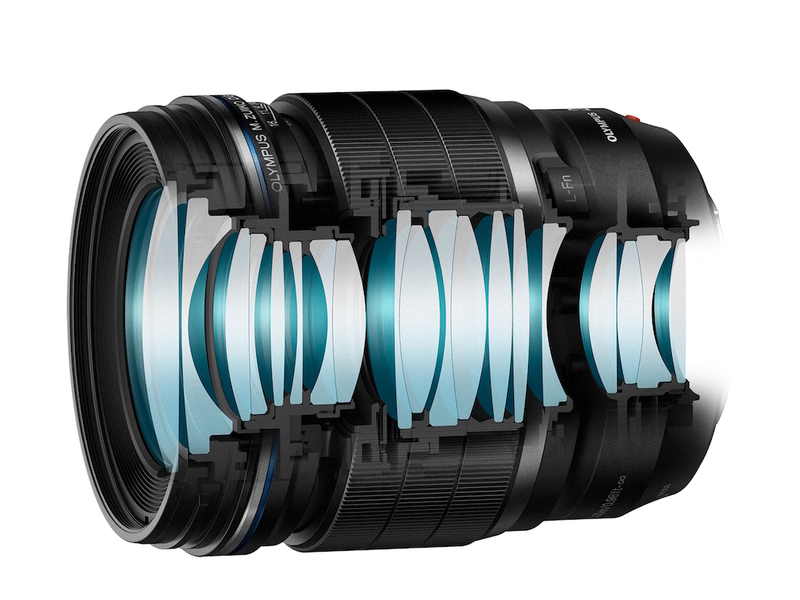 It features 19 lenses in 14 groups including one SED lens, two ED lenses, one E-HR lens, three HR lenses, and one aspherical lens and has a total of 9 aperture blades. It has a minimum focus distance of 30cm, a maximum magnification of 0.11x (0.22x in 35mm format terms) and a filter diameter of 62mm. The 12-100mm weighs 561g and measures 77.5mm x 116.5mm. It features 17 lenses in 11 groups including one DSA lens, five ED lenses, two super HR lenses, one HR lens, and three aspherical lenses, as well as seven aperture blades. At the wide end, the minimum focus distance and maximum magnification are 0.15m and 0.3x respectively, while at the telephoto end, these values become 0.45m and 0.21x. 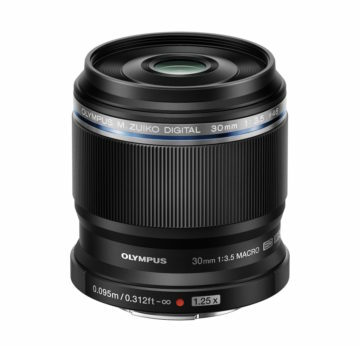 Most importantly, the 12-100mm becomes the second lens after the 300mm f/4 PRO to be compatible with Olympus’ 5-axis sync IS technology. This new stabilisation system offers 6.5 steps of compensation when combined with the OM-D E-M1 Version 4.0 or E-M5 II Version 2.0. 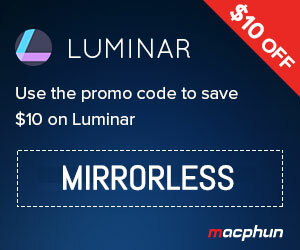 When used with other camera bodies, the lens offers four steps of in-lens image stabilisation. 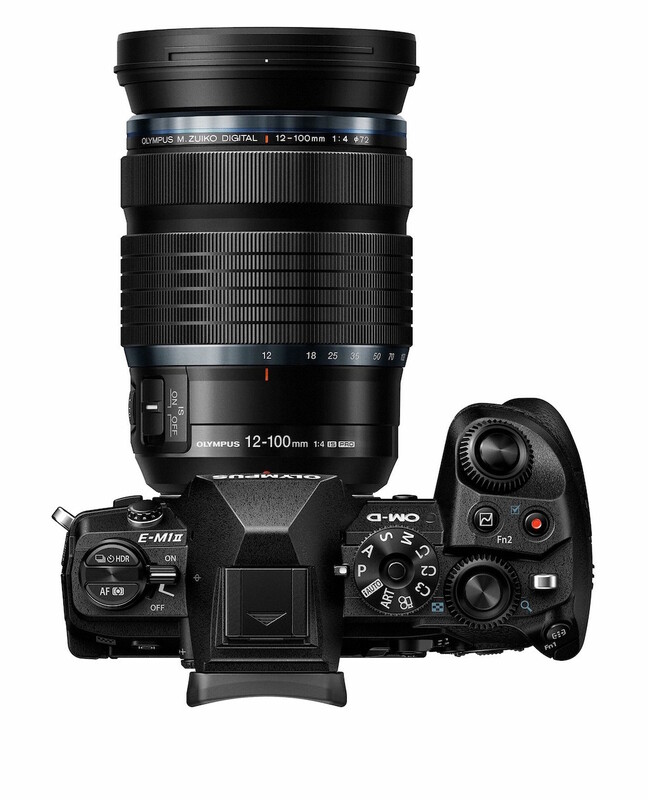 The M.Zuiko 30mm f/3.5 macro, M.Zuiko 25mm f/1.2 PRO and M.Zuiko 12-100mm f/4 PRO are scheduled to be available later on this year for an estimated retail price of $299, $1,199 and $1,299 (USD) respectively.